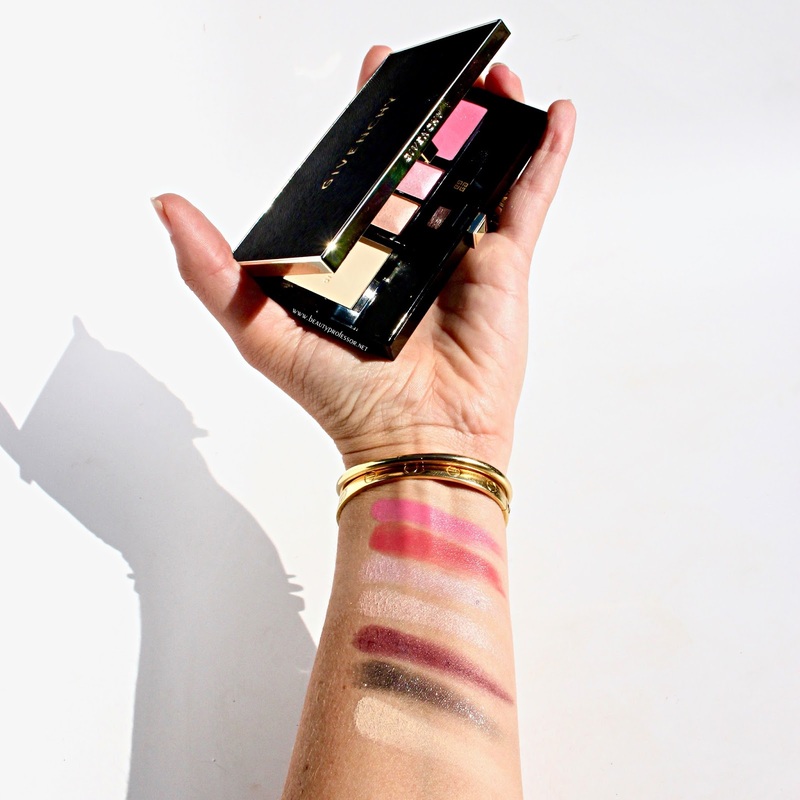 Last year, I wrote about the many merits of QVC's Beauty with Benefits (feature HERE) and I couldn't be more pleased to be highlighting this worthy cause yet again; designed to raise money for Cancer and Careers--which helps those diagnosed with cancer to navigate the process of getting well while maintaining their careers--eighty percent of the purchase price (excluding s&h and tax) of all qualifying products (donated by your favorite beauty brands) will benefit the organization. In other words, this is the opportune time to embrace luxury beauty while helping those in need! To assist in the procurement process, I'm excited to share some key recommendations in the beauty, haircare and fragrance categories. 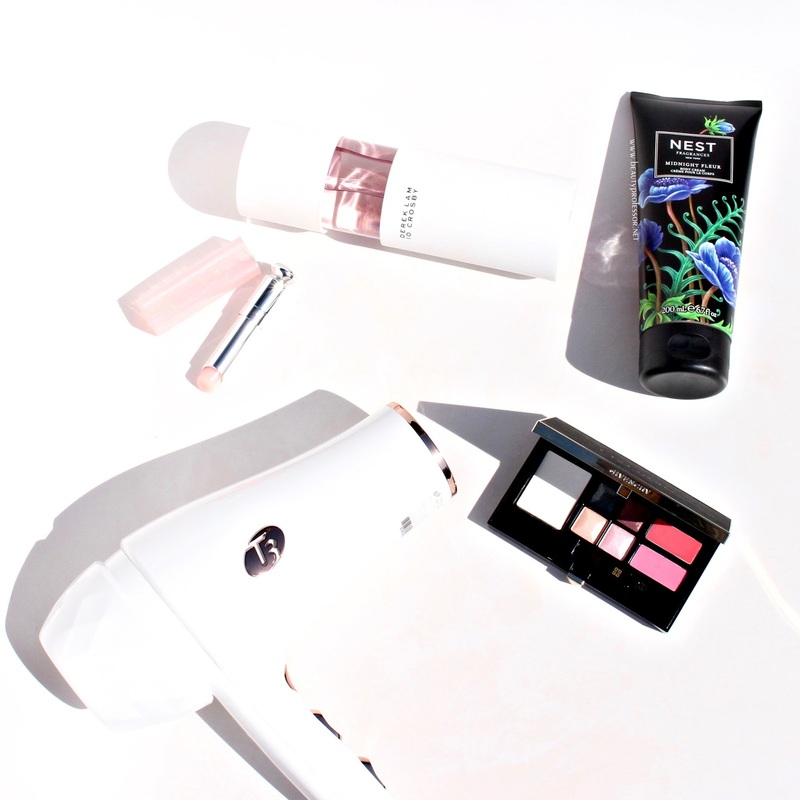 Before we get to my product picks, I must add one relevant side note: Beauty with Benefits purchases will also receive a cosmetic bag, replete with deluxe sample sized beauty products (an $83 value)*...the bag and its contents are below for your viewing pleasure. *While supplies last. One per customer. Only applies to credit card orders. 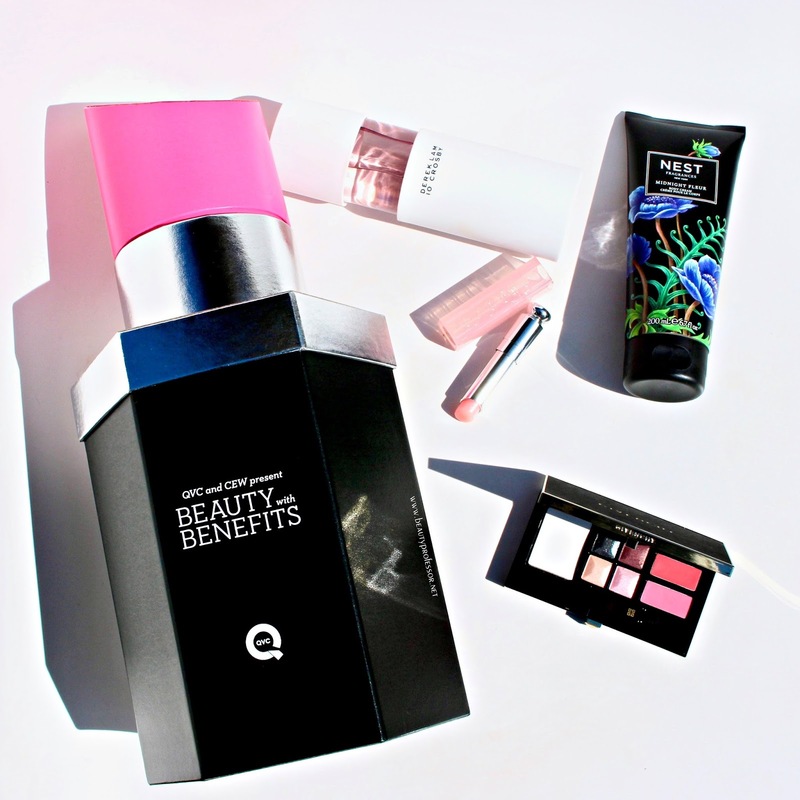 QVC Beauty with Benefits gift with purchase. // Blanc Bliss // Pristine and pure, these beauty products possess both style and substance. 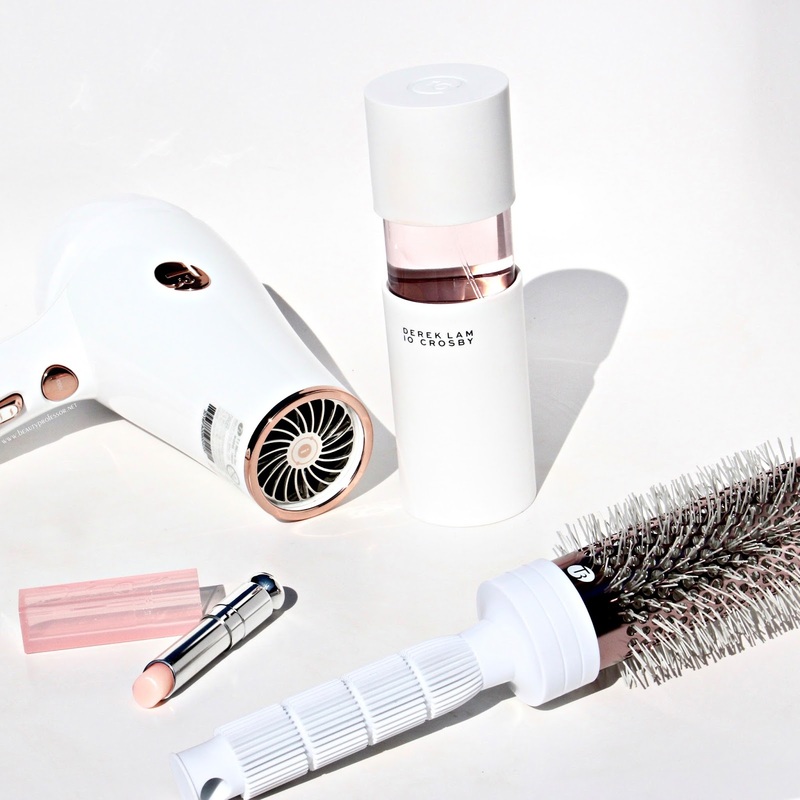 *T3 Micro Featherweight Luxe 2I Hairdryer: Iconic and high-performance, this is not the ionic hairdryer that you may have tried years ago (I know I did). 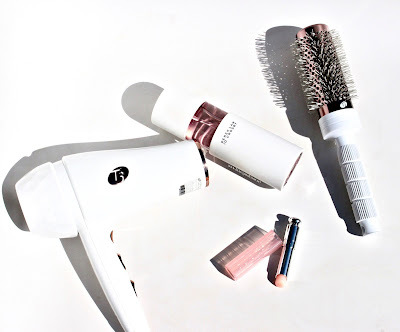 Instead of compromising efficacy for ion technology, this state-of-the-art tool dries hair quickly (in a consumer use survey, 99% of respondents reported that it dried their hair faster than anything they had ever used at home) and thoroughly while contributing to overall hair quality and fullness. It's the perfect marriage of science and beauty! *Derek Lam 10 Crosby Drunk on Youth Eau de Parfum: Aligned with the aesthetic of Derek Lam's eponymous fashion brand, the minimalist packaging houses a juice that is drenched with notes of honeysuckle, musk and crisp apple for a memorable melange of floral and fruity joie de vivre. 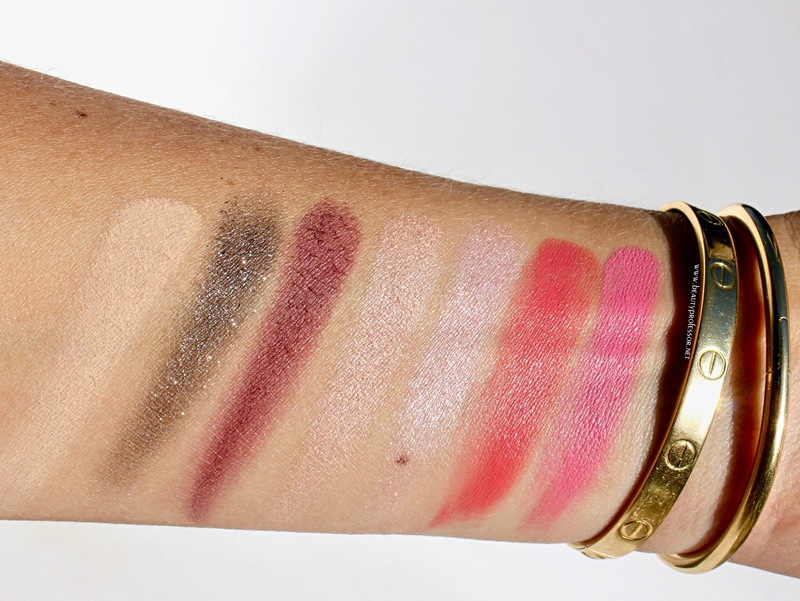 *Dior Addict Lip Glow (also reviewed HERE): A lip color classic, this transformative balm adjusts according to one's pH level to develop a perfect shade of pink with a touch of shine. 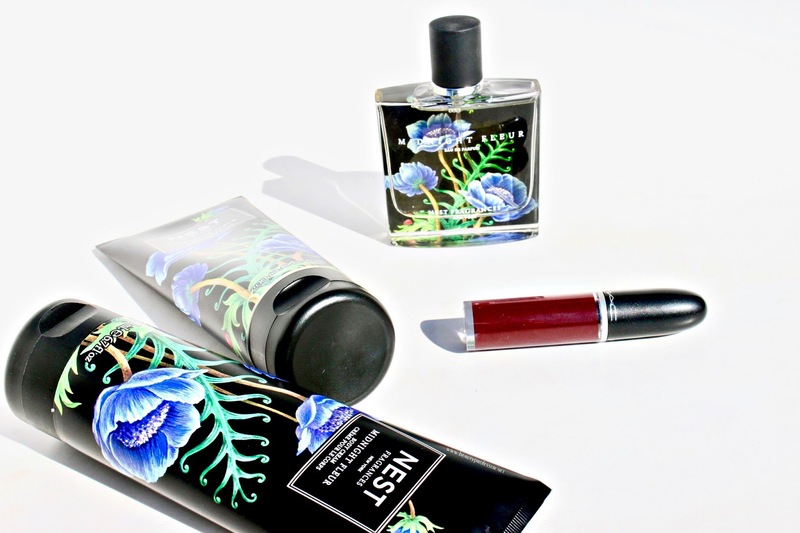 // Lush + Sultry // Slightly mysterious and undeniably alluring, these selections leave a lasting impression. 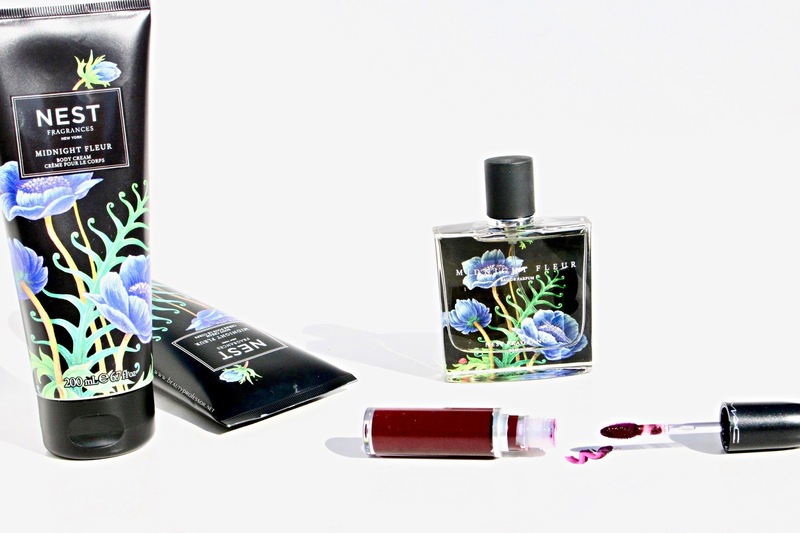 *NEST Midnight Fleur Fragrance Layering Set: Brimming with all the notes I adore in a fragrance, Midnight Fleur captivates with black amber, woods and vanilla orchid. It's a floral musk of epic proportions, heightened only by the layering effect that that set affords; start with the body wash, continue with the body lotion and finalize your beguilement with a spray of the the eau de parfum. *MAC Retro Matte Lip Color in High Drama (formula reviewed HERE): Intense color and a comfortable matte finish make this liquid lip formula worthy of pursuit; High Drama is an indubitably darker than I typically gravitate towards but that's what makes it so fun. The deep plum hue makes a statement while brightening up your smile. 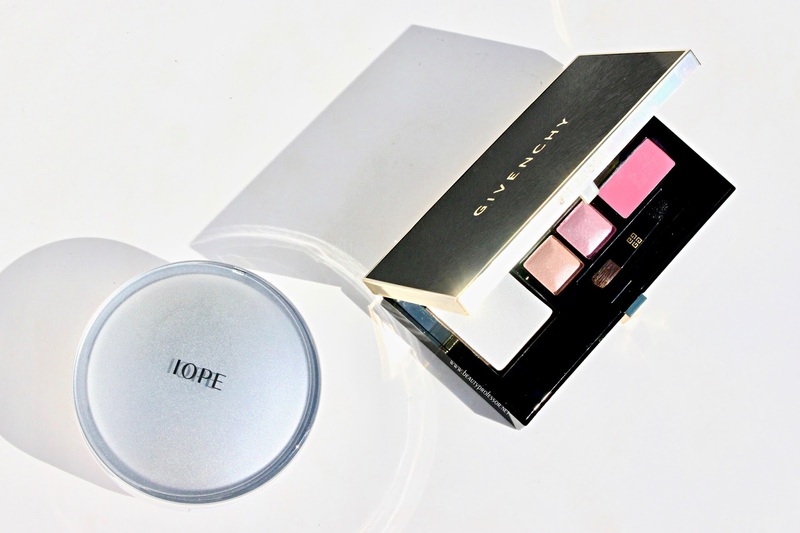 // Clever Compacts // Sleek yet utilitarian, these compacts create a full face in mere minutes. 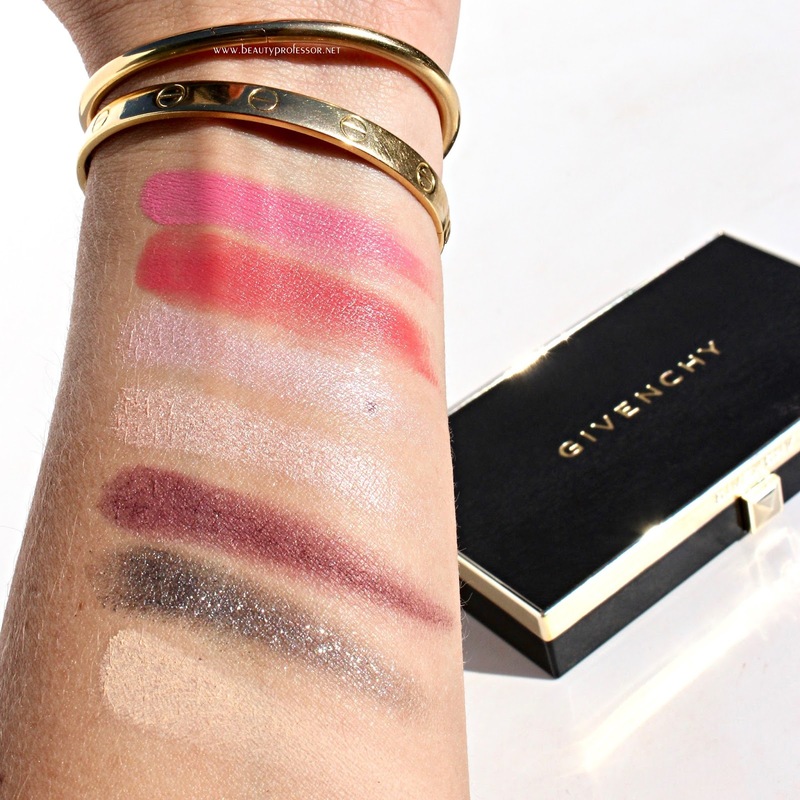 *Givenchy Couture Makeup Palette: Stunning both in the palette and on the skin, this veritable jewel box of silky shades for face, eyes and lips is brilliantly versatile. 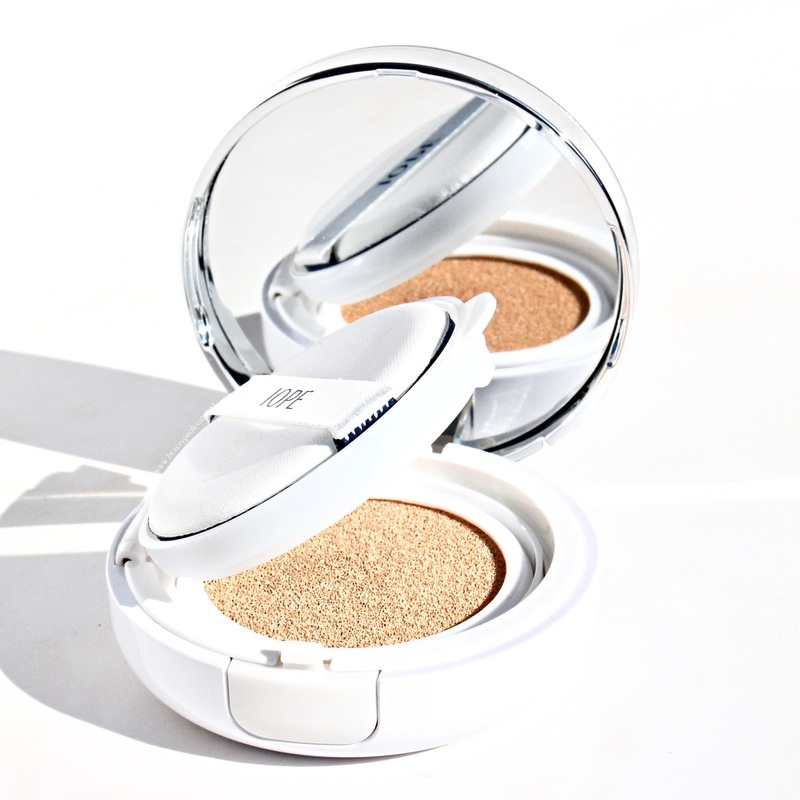 The right side of the compact has a translucent setting powder that is finely-milled and skin perfecting while appearing nearly invisible (in a good way) on the skin. 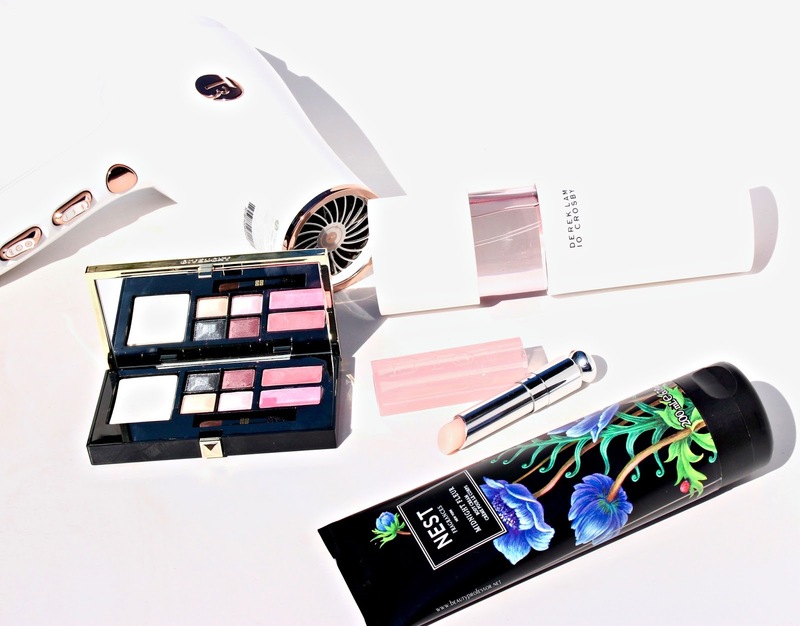 The four eye shadows include a shimmering carbon, plush matte purple-meets-wine, luminous champagne and glimmering cool pink. The rich lipsticks--in both a soft coral red and medium pink cream--have excellent color payoff and can be built to full opacity. In the images at the end of this post, I combined the champagne and pink hues as an all over lid wash of color and focused a bit of the purple-meets-wine in my crease; additionally, I am wearing the medium pink cream alone on the lips. 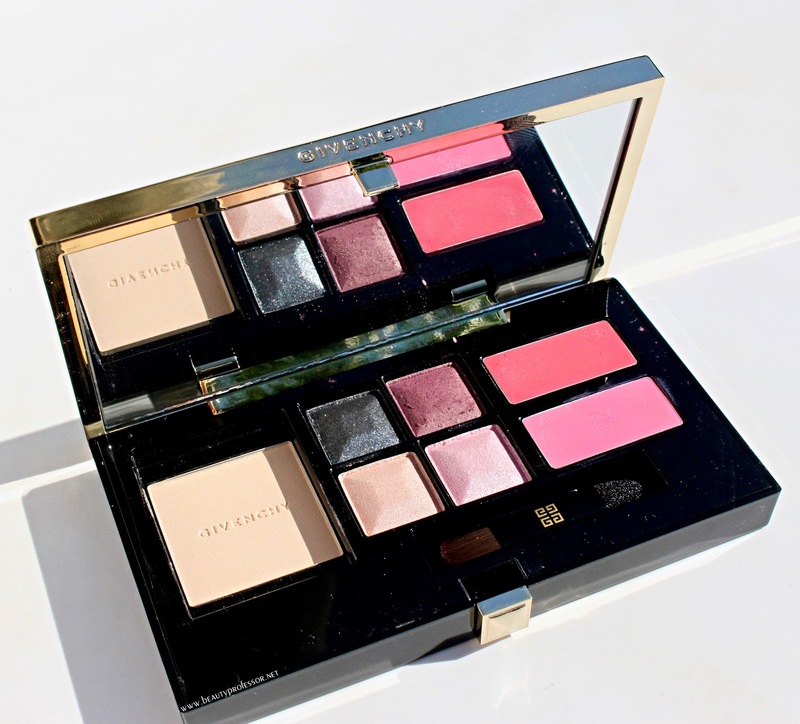 In sum, this palette is an opulent makeup lover's dream. 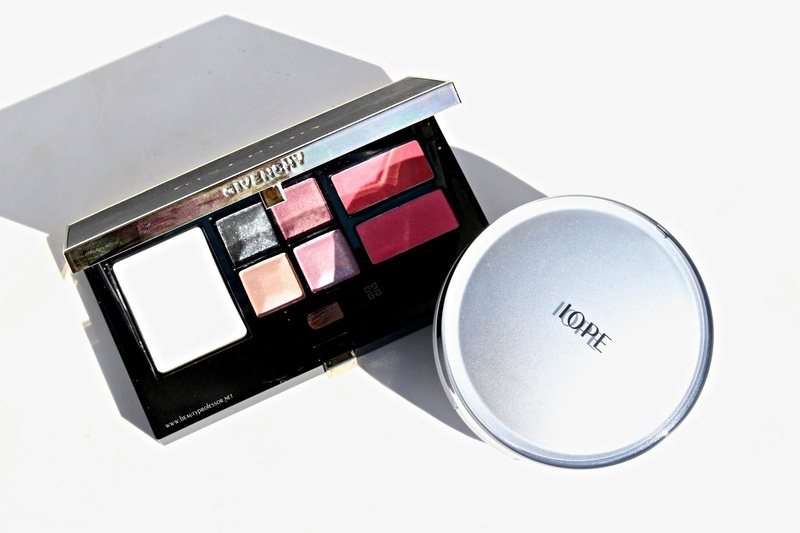 *IOPE Air Cushion Matte Foundation in Natural 21: This particular brand was completely new to me, but ever a foundationphile, I was interested in how this cushion compact compared to others I've tried and loved. Already a cult favorite in Korea, the original version of this cushion foundation was launched back in 2008, reflecting the brand's deep roots in skincare-infused makeup. This particular formula features medium to full coverage and a natural matte finish that, once set, lasts. Light skin with neutral beige undertones (it is currently available in two shades) will be very pleased with this base! 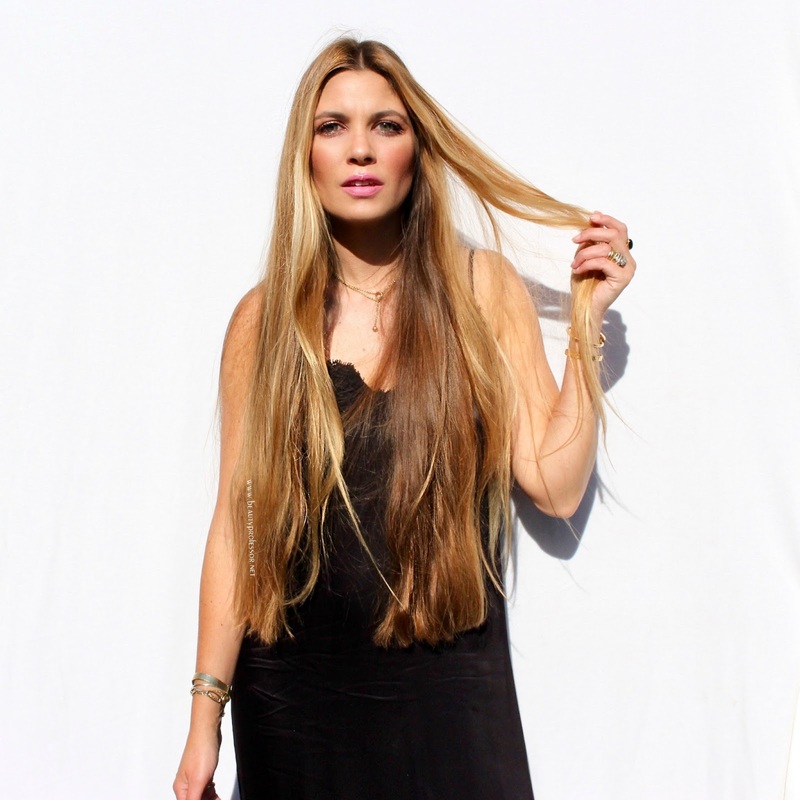 Slip dress by Bardot, denim jacket by Free People. 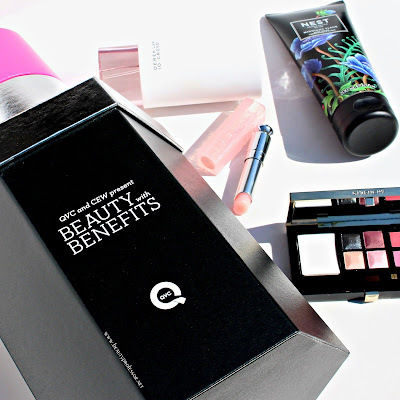 Bottom Line: I hope you were inspired by this QVC's Beauty with Benefits spotlight and would love to know what caught your eye...do tell! 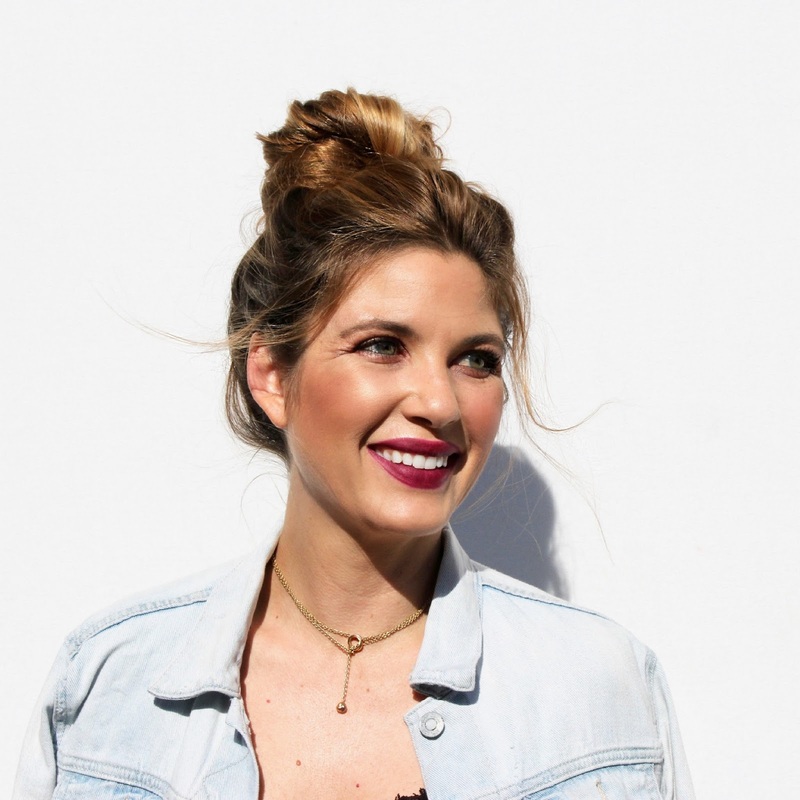 My heart is warmed by companies that find ways to help humankind and when retailers, brands and consumers can come together to make a tangible difference, wonderful things happen! Simply stunning! 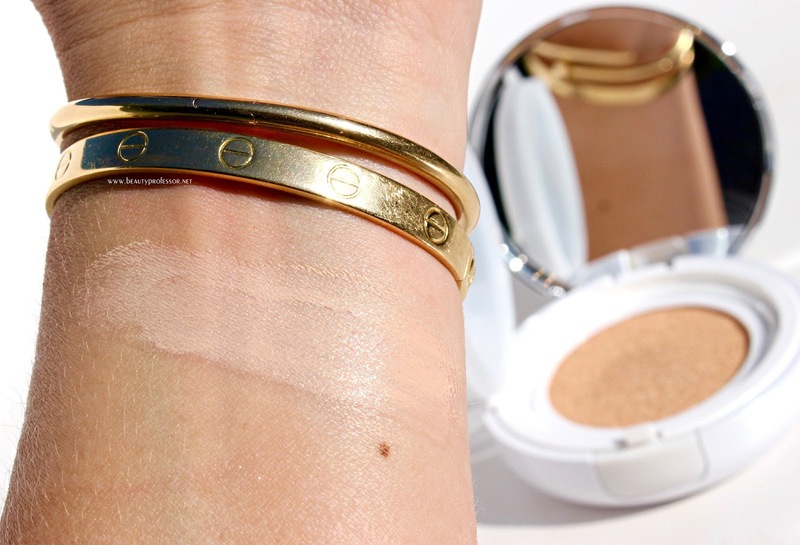 I bought the It Cosmetics blush-bronzer through your post last week and I love it!